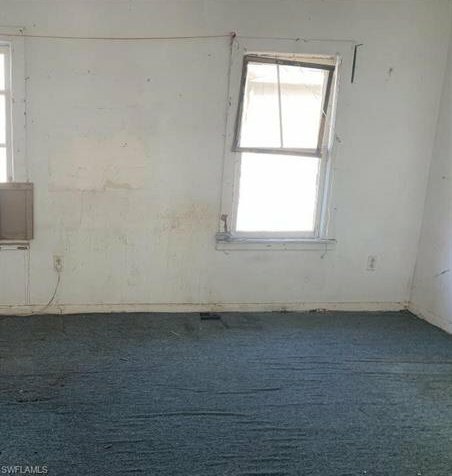 This is an auction. 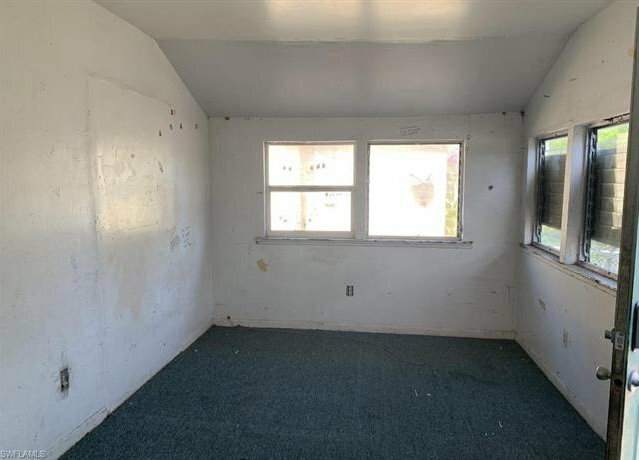 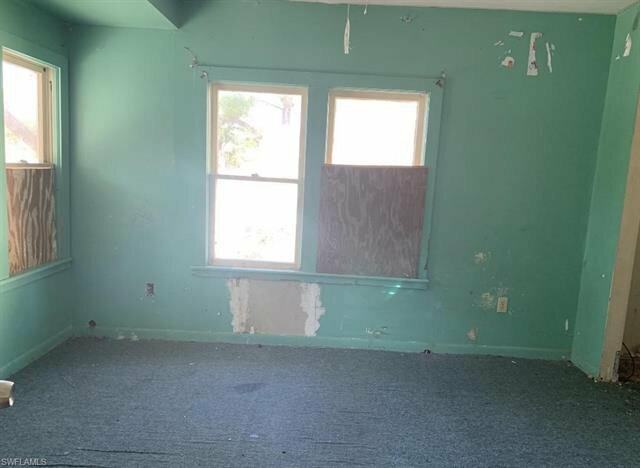 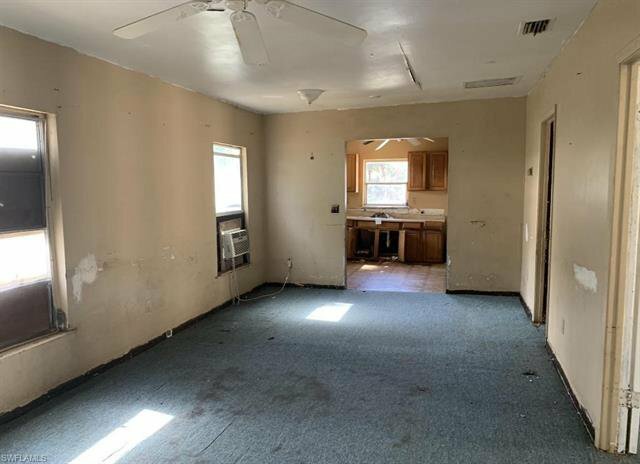 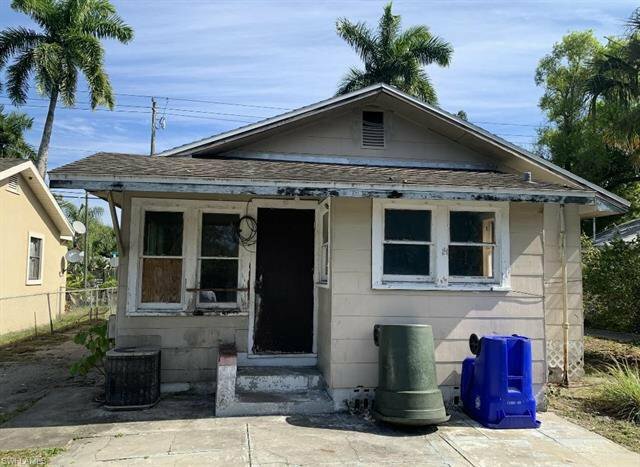 Investment opportunity available this 2 bedroom 1 bath home will need extensive repairs and rehab. 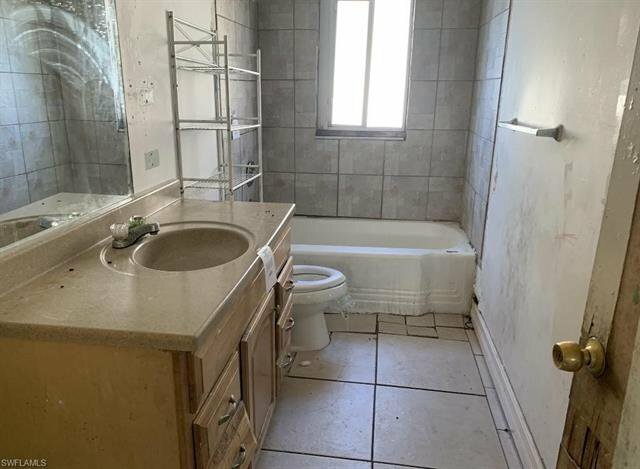 Convenient to all the nearby amenities, shopping and restaurants. 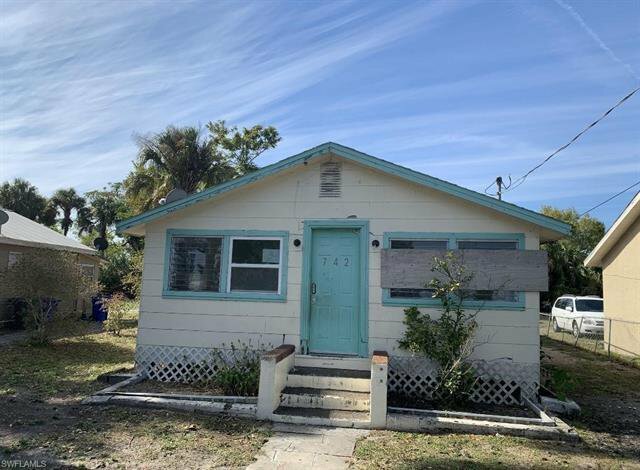 Take a look today and see if this will be your new investment.